How would you improve safety in your community? 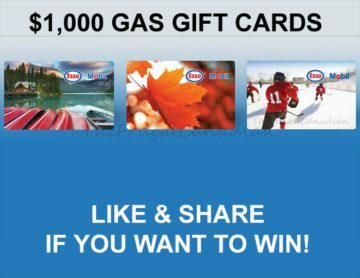 Just for submitting an idea, you’ll be entered into a draw to win one of three $1,000 gas cards! Submit your safety enhancements and improvements by February 28, 2019.